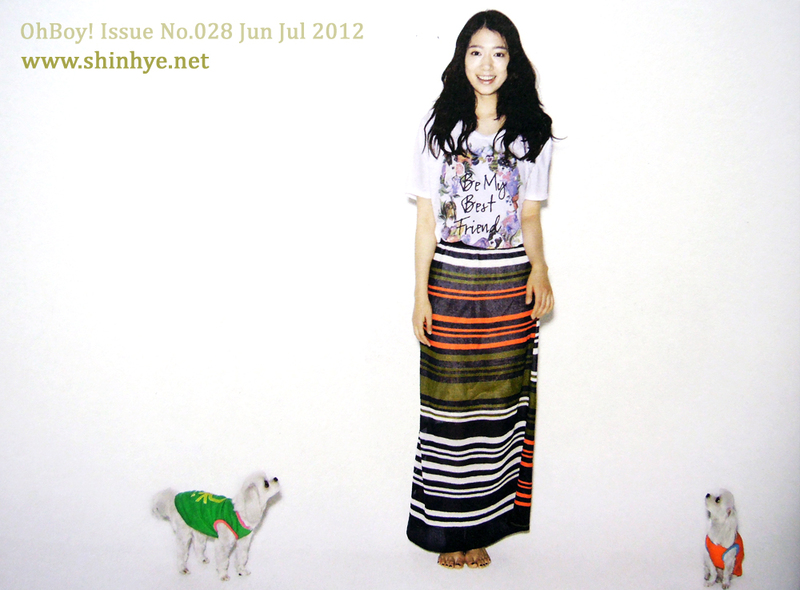 In this June/July issue of Oh Boy! magazine, celebs were shot with their pets. 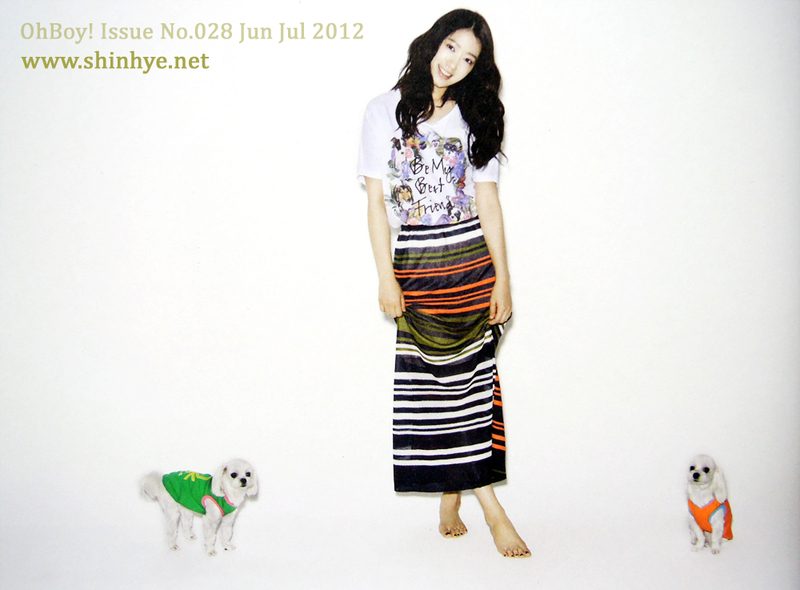 Our lovely Shin Hye had a photoshoot with none other than her very cute and adorable dogs, Bongji and Nori. This is Miriame Ocaba from Philippines. hope you are well and may God bless you! !